Index of prices over time..
Over the last twelve months we’ve seen pretty strong performance in the local market. We wanted to see how the market has performed over time, so we indexed the values at the start of the period. Property data updates quite slowly, so we’ve estimated the last 3 months. 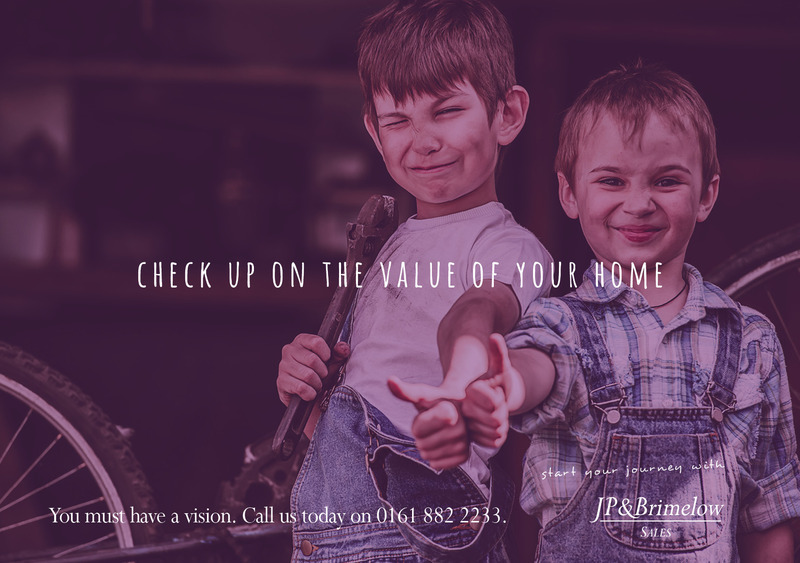 Call the team on 0161 882 2233 for an up to date valuation.